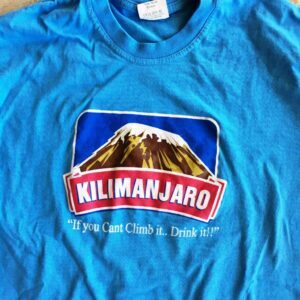 Kilimanjaro: If you Can’t Climb it…Drink it!! Did not purchase this t-shirt while in Tanzania, would like to purchase it! Can I do this through you?? 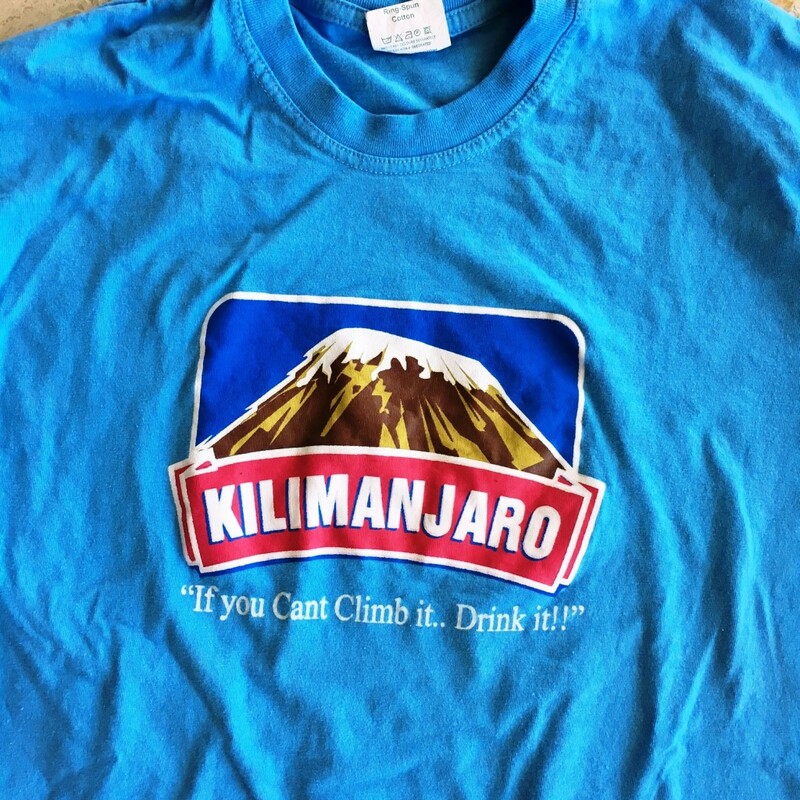 I purchased the tee shirt in the park store in Killimanjaro at the base of the trail.